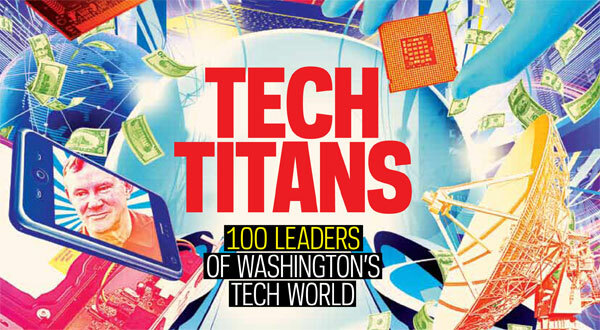 1X57 is a Washington DC Tech Titan! Fresh from the minds of the Washingtonian team and editor Garret Graff! Our tech scene (DC) is the hottest it’s been since the dot-com glory days of the 1990s, with big investment by government in IT, surging green-energy programs, growing biotech research, and start-ups such as LivingSocial. Here are the people who are making this region grow. And, our very own Titans! Founders of the consulting firm 1X57, they’ve become influential in Gov 2.0 circles—and have helped usher the CIA into the age of social media. Posted on May 12, 2011 Author robotchampionCategories biz, defaultTags consulting, entrepreneur, garret, graff, tech, titan, washingtonianLeave a comment on 1X57 is a Washington DC Tech Titan!